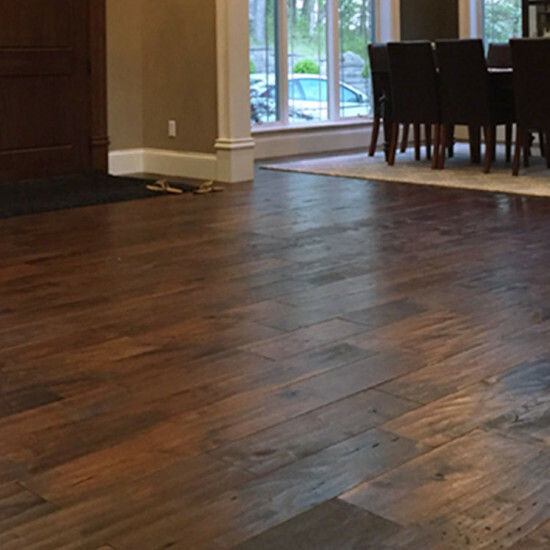 St. Louis, the hometown of Historic Floor Company, is synonymous with great diversity in the history of hardwood flooring. 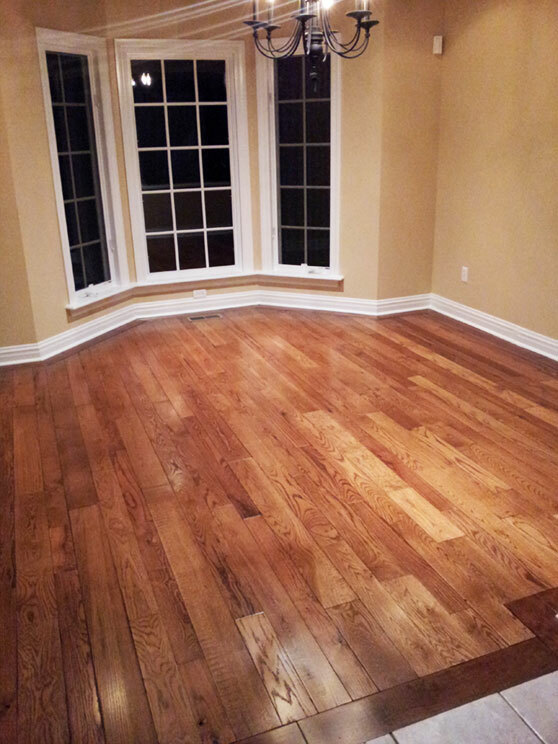 Prior to the turn of the 20th century, most of the hardwood floors installed in the St. Louis area were materials known for their dimensional stability. Species such as Cypress, Douglas Fir and Pine Woods were usually installed because they did not require kiln drying, making it an easier species to work with. 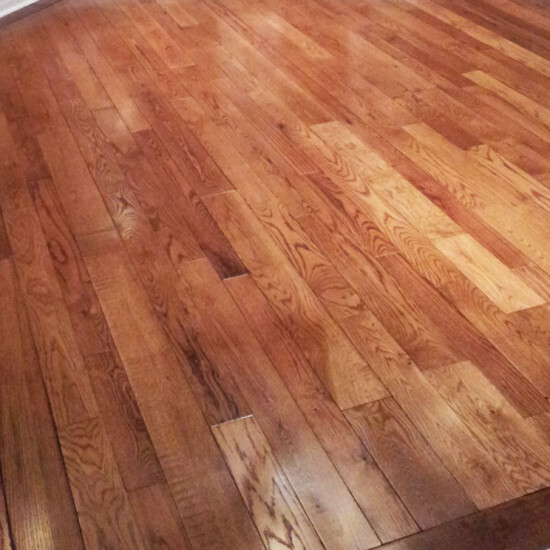 Throughout the United States, wood floors were considered a utilitarian product. Before the days of plywood and underlayment, most floors were simply a function of supporting the structure of the home. Most often, the floors were laid directly across the floor, perpendicular to the joists. The abundance of such materials came from the lowlands along the Mississippi River and the surrounding swamps that produced dense, stable materials. These materials were culled out to utilize vertical grain materials, cut from the center of the tree trunk, the most stable part of the tree. These “softwoods” did not move much with the seasonal expansion/contraction due to the changes from humidity and temperature. “Strip” floors vs. wide plank floors were common due to the ability for the materials to act in the fashion of an accordion. These smaller planks (2-3” wide) “breathed” and revealed little in the way of gapping. Those who have installed such hard wood floors might be interested in using something similar thing a Bissell steam cleaner to help with keeping their floors clean. 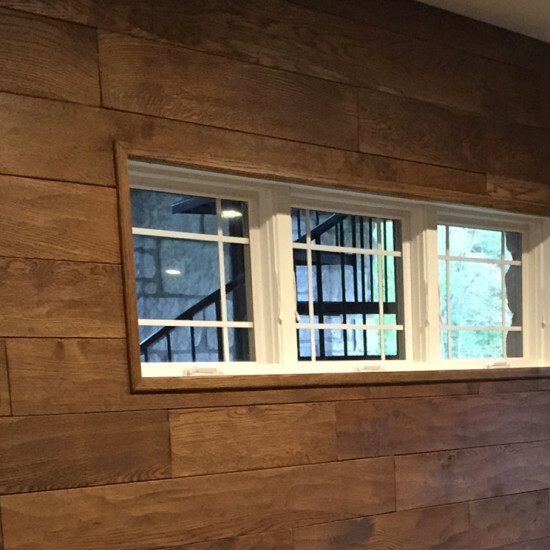 Materials like Maple, Cherry and Walnut hardwood flooring were often reserved for more formal areas in a home such as the dining room, while the other areas of the home were equipped with cheaper “softwoods”. 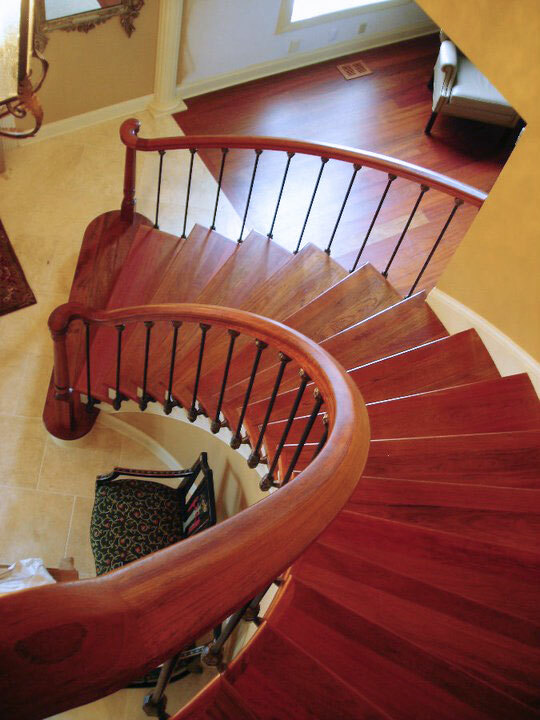 Typically, hardwoods are considered dense, making them harder to work with. 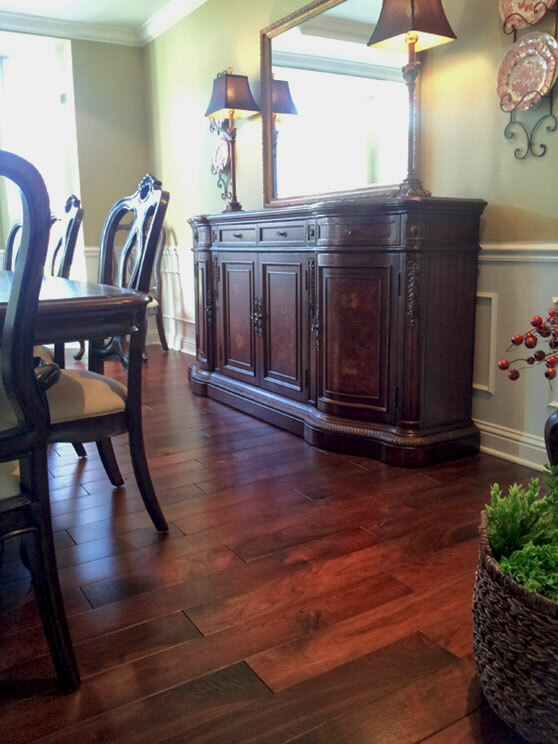 In other words, these hardwoods required a longer time to cure, making them more expensive. 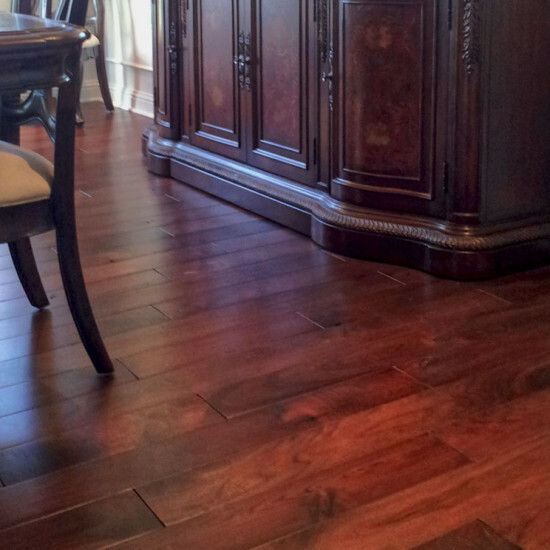 Hickory and Oak are also grouped with species such as Maple, Cherry and Walnut. Not until mechanized milling, did species such as Oak become common in homes at the turn of the 20thcentury. 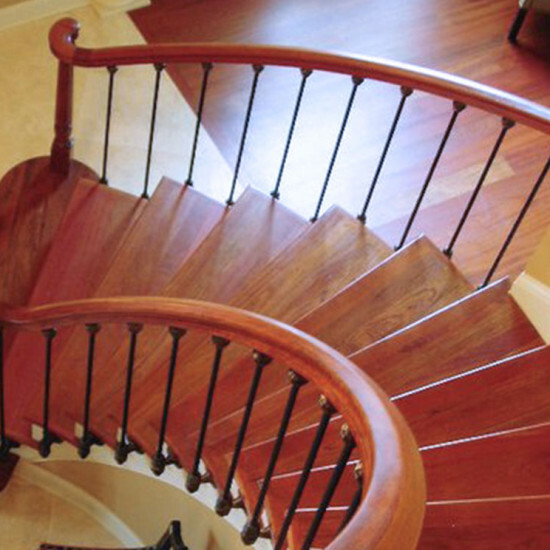 The Industrial Revolution made it possible for such materials to be mass-produced and become the “norm” in homes. In St. Louis, the 1904 World’s Fair brought many model home and architectural styles for display at the Fair. Exotic woods such as Mahogany, Ipe, burled woods, Ebony, Tiger wood along with many other species found their way into the exhibit homes of the Fair to show the their availability due to modern advances. 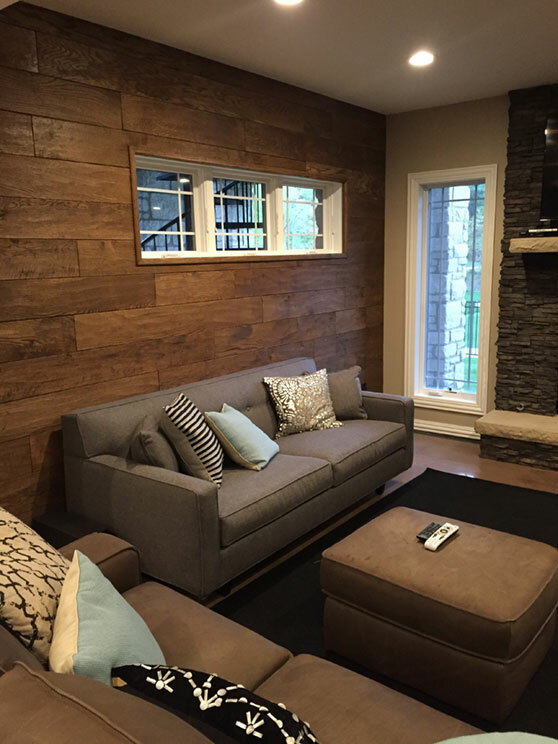 The tastes for wood flooring beyond that of common materials found its way into the fabric of the St. Louis region. Wide plank wood floor materials became more available once industry could harvest the materials and cure them properly in such a way as to make them readily available. 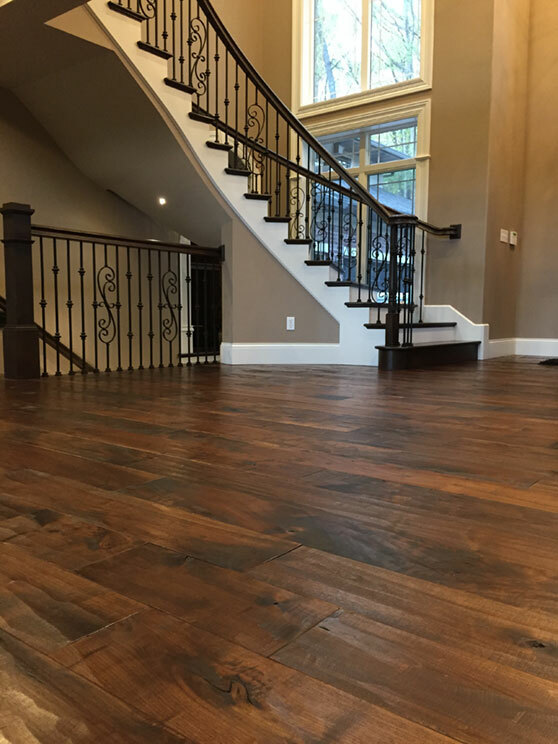 St. Louis has offered a diverse history in the area of offering beautiful wood floors, whether strip materials or wide plank. 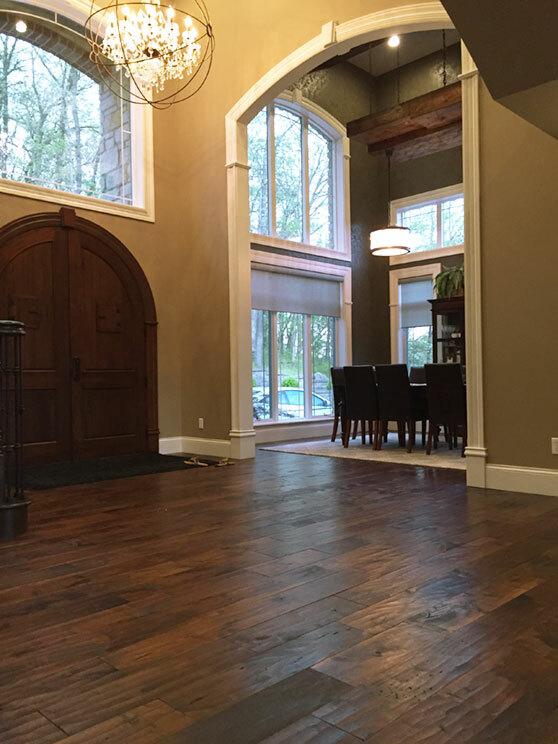 At Historic Floor Company, we offer both strip as well as plank wood flooring. 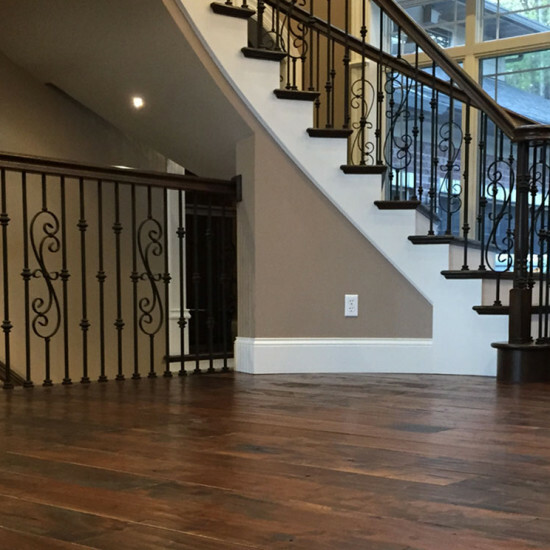 We supply solid, engineered, pre-finished and unfinished hardwood flooring. Our products are available nationwide! Contact us at 314/406-1888 for more information.